TTi’s new flatbed trailer has been built to suit transporting the huge 17000L AquaTrans tank, for Field Days, as well as delivery. 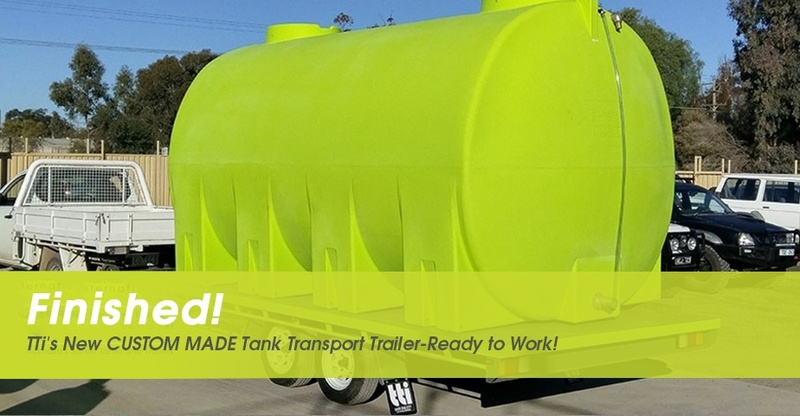 This locally made trailer and tank combo is sure to stand out on the road! Make sure you check out TTi’s website for more info on our tank range!